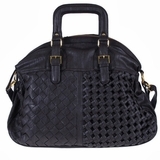 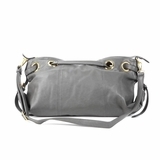 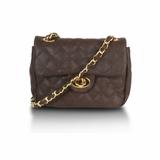 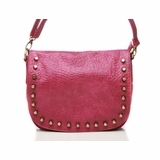 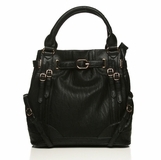 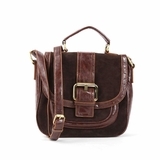 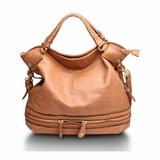 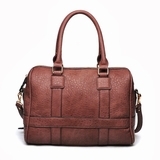 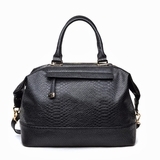 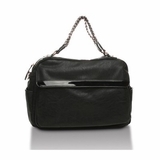 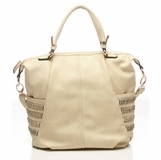 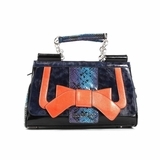 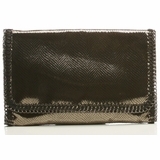 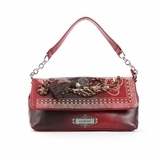 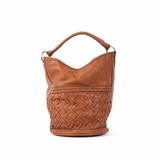 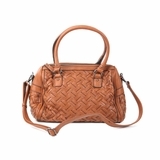 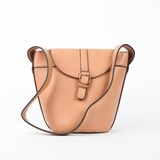 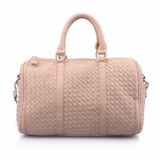 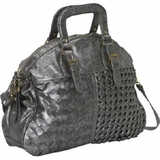 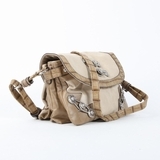 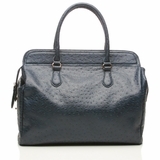 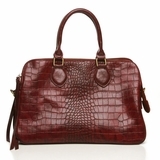 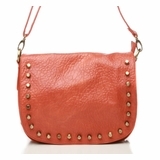 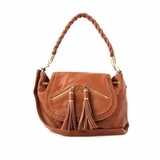 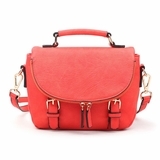 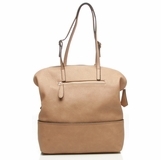 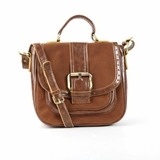 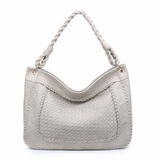 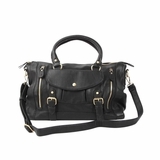 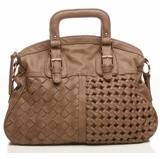 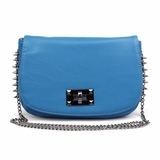 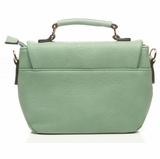 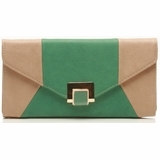 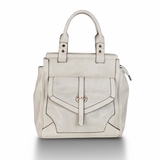 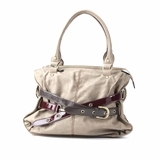 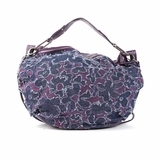 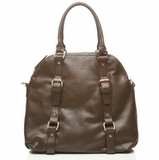 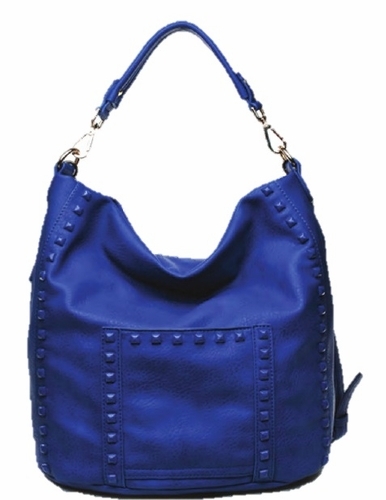 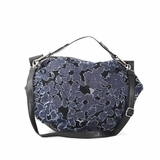 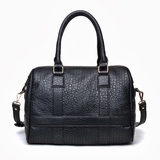 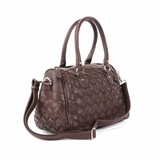 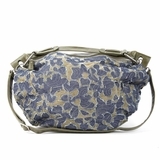 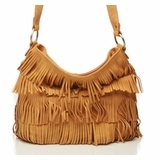 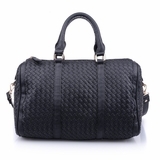 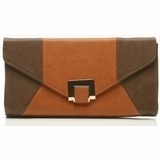 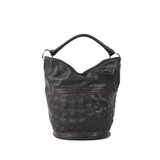 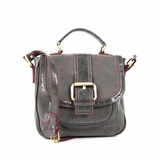 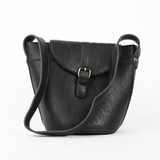 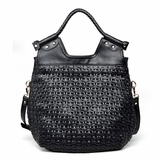 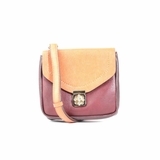 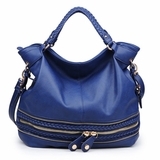 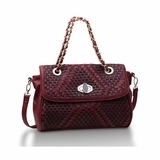 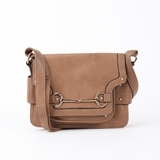 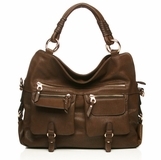 The Ambrosia is a bag has a casual chic vibe that�ll work all season long. 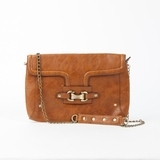 Pyramid studs accent its slouchy silhouette, creating an irresistible accessory. 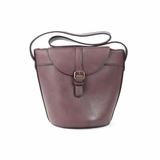 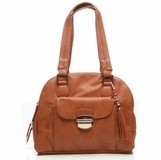 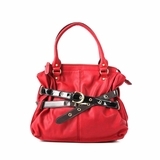 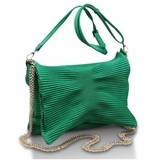 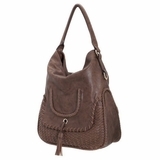 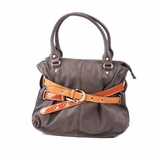 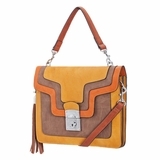 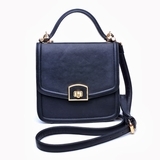 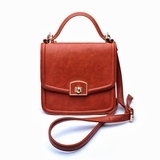 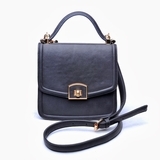 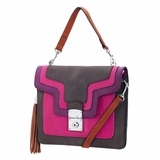 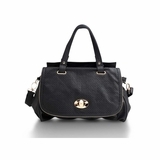 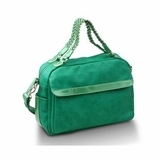 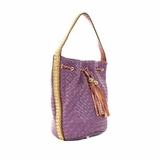 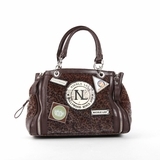 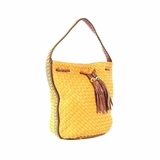 This versatile design features a detachable handle and shoulder strap.